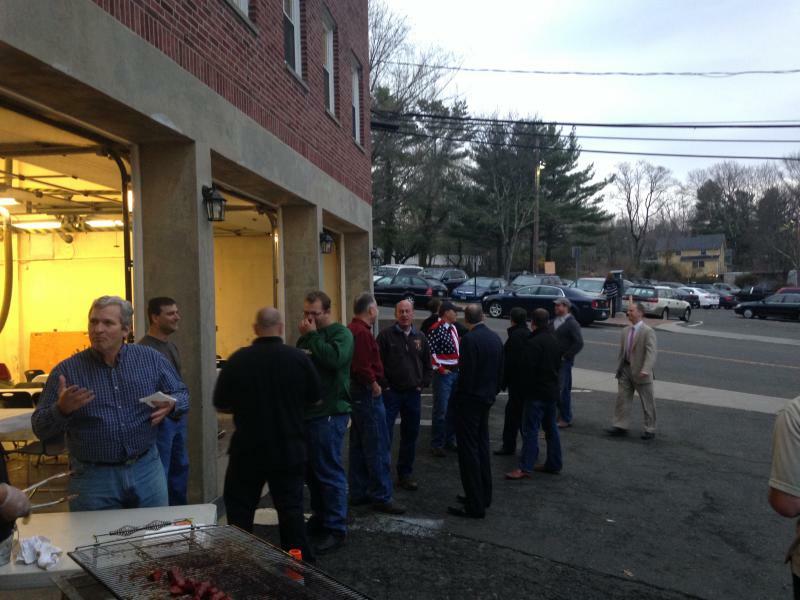 Prospective and current members of New Canaan Fire Company No. 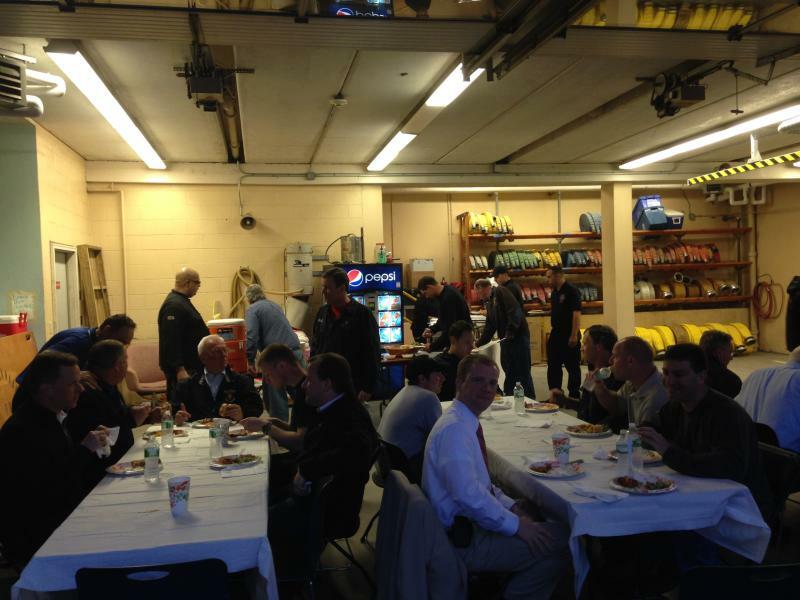 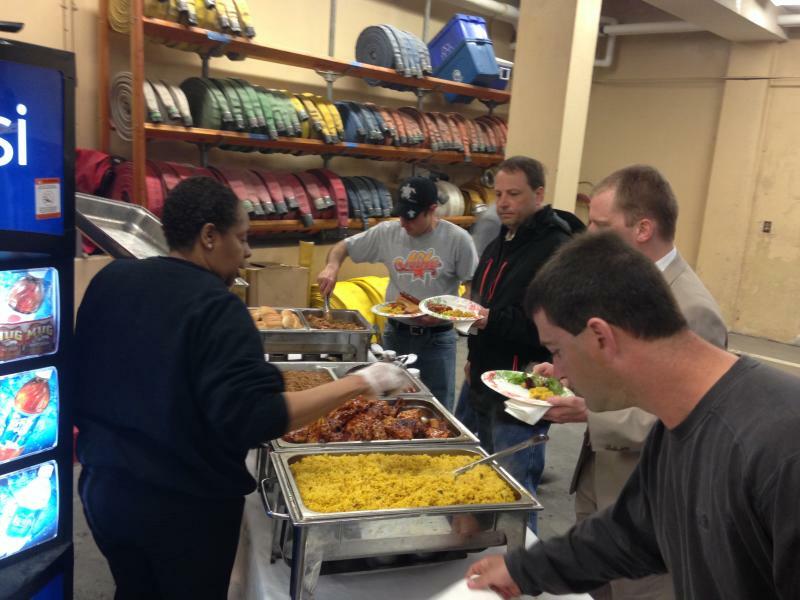 1 gathered in the lower apparatus bay on Tuesday April 22nd to enjoy some of Jeff Cuisine’s incredible BBQ and to give these potential new members an insight into what our fire company is all about. 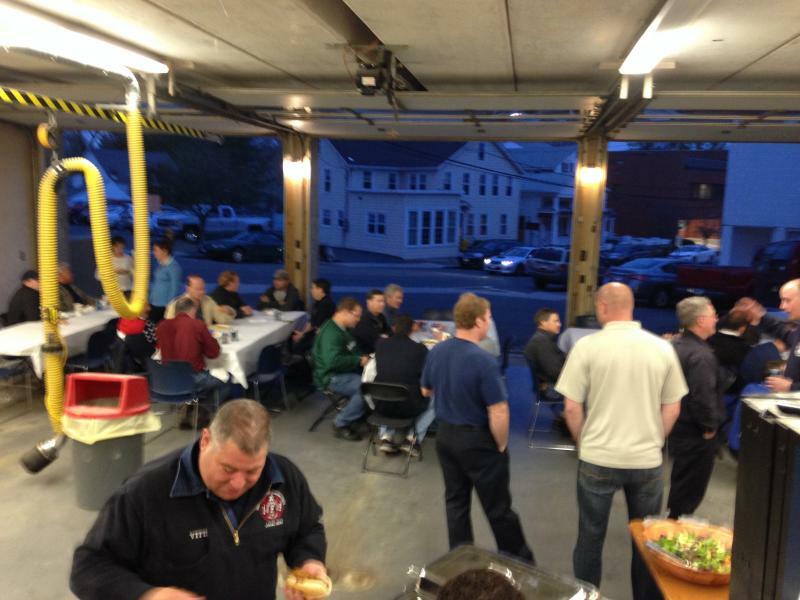 If you should have any interest in volunteering with the New Canaan Fire Company please email recruits@newcanaanfire.com.